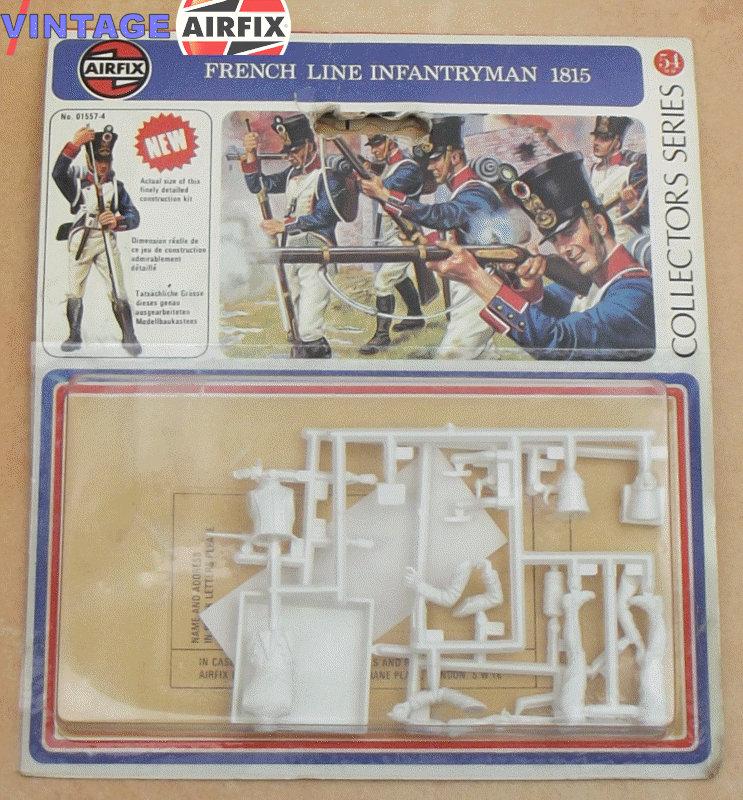 Another figure of the Waterloo period is this Fusilier of a line battlelion. Dressed in the 1812 pattern uniform the figure can be assembled in the loading or standing firing position with the help of alternative pieces. A comprehensive painting guide is provided together with a template for the straps and webbing.